Midtown Community School will be renamed William Shemin Community School. Midtown Community School will be renamed William Shemin Community School after a Bayonne Medal of Honor recipient. The Bayonne Board of Education voted on the resolution at a Jan. 30 meeting. Bayonne has two other Medal of Honor recipients, who were recognized with entities that bear their names. Bayonne Park was renamed for Stephen R. Gregg in 2001. The district’s newest school was named for Nicholas Oresko in 2013. Midtown is the district’s second newest school, built in 1992. Juan Perez, Bayonne Councilman-At-Large, sent a letter to the board pitching the suggestion. He said his idea was inspired by a visit to Shemin’s grave in Staten Island with a group of Bayonne veterans. Midtown Community School was the last school in Bayonne not named for a person. Two meeting attendees were against the renaming. One said that Shemin should not be considered because he left Bayonne relatively early in his life. 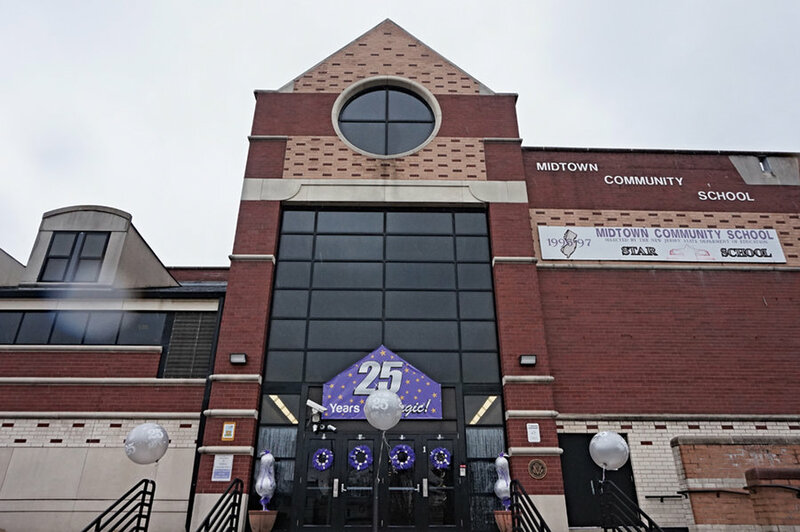 Victoria Pike, a former teacher at Midtown Community School, suggested it be named for Dr. Patricia McGeehan, who was principal at the school when it was founded. The following year, the school became the first in Hudson County to win the Blue Ribbon Award. McGeehan later went on to become superintendent of the district.